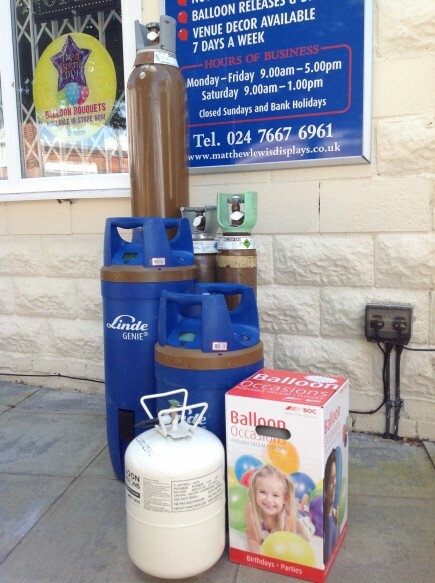 Ideal for the smaller party or promotion. 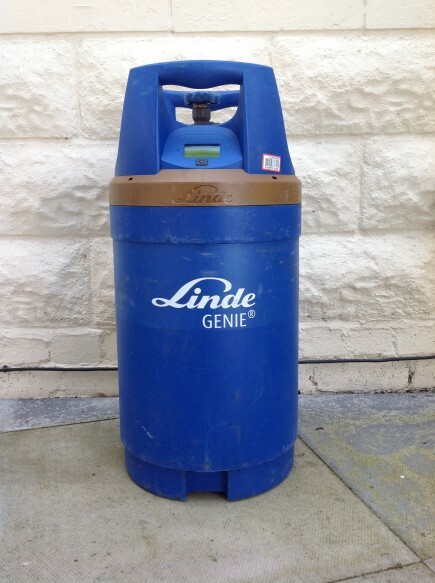 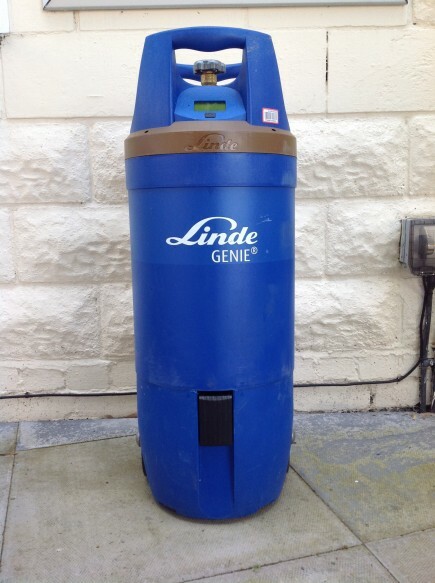 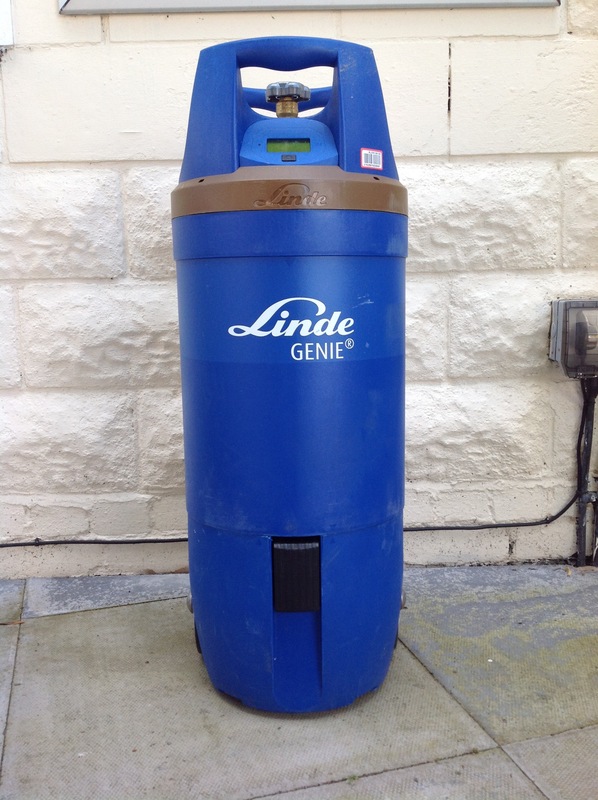 Please note that once you have rented the cylinder and filling kit you are responsible for its safe keeping. 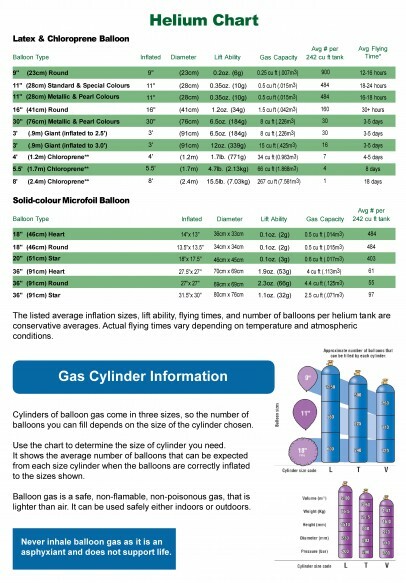 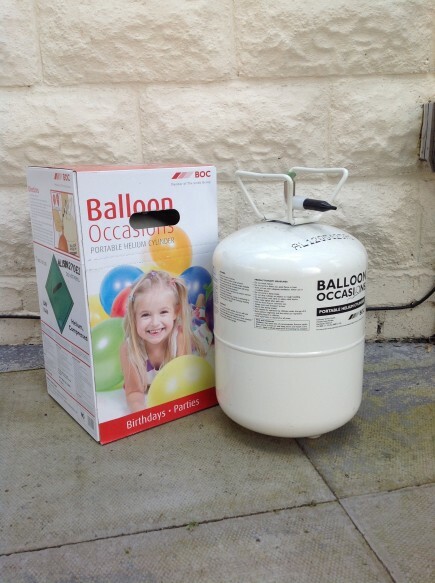 Helium is a natural, non flammable and harmless gas, which if simple instructions are followed is easy to use. 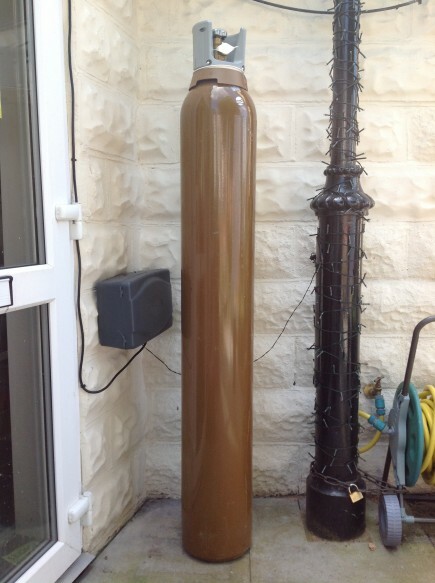 Our prices include one week’s rental for both the cylinder and filling kit, but a refundable deposit of £100.00 is required for each cylinder hired. 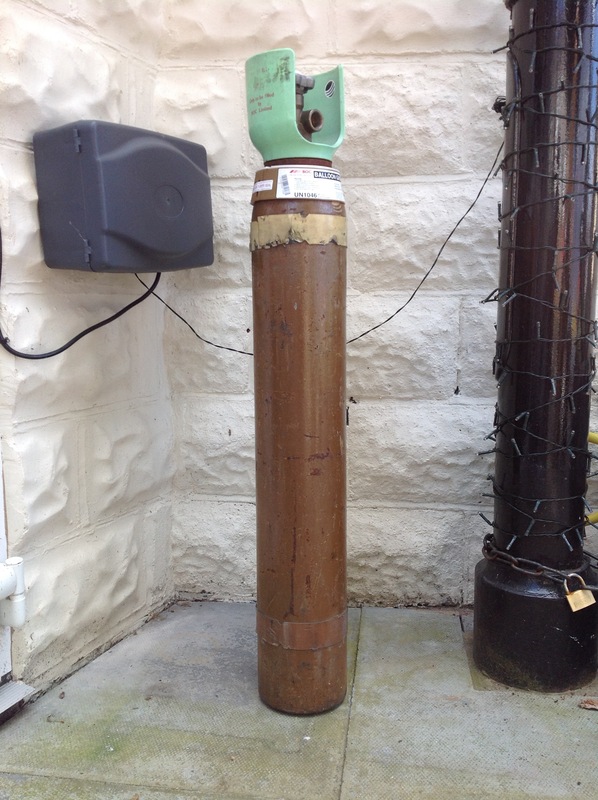 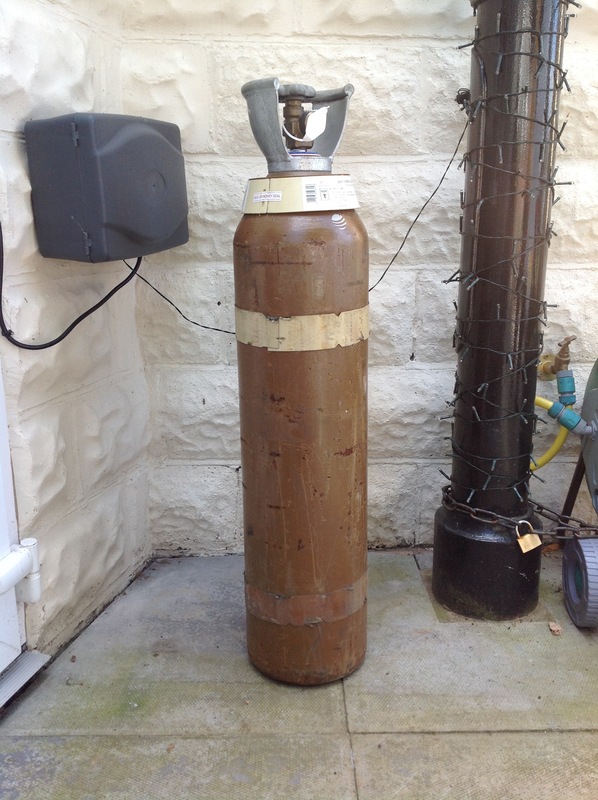 Damage or loss of the cylinder or kit will result in loss of deposit.